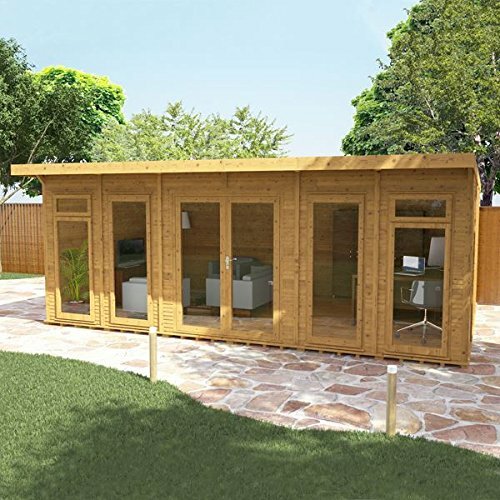 Installation Included – We will install this garden room for you! 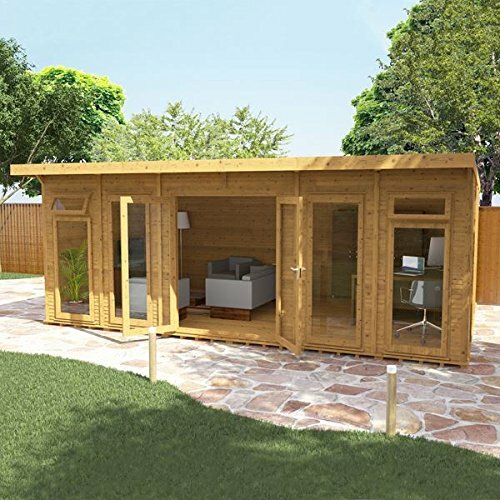 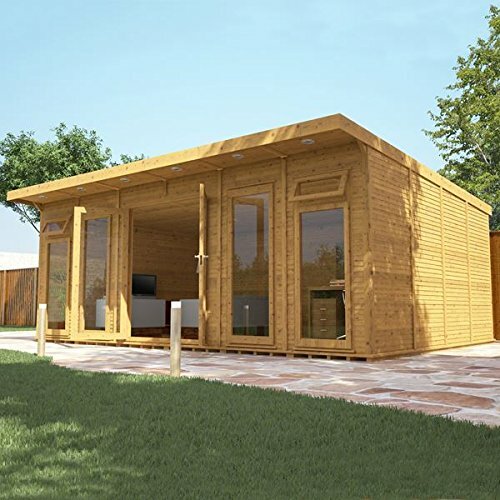 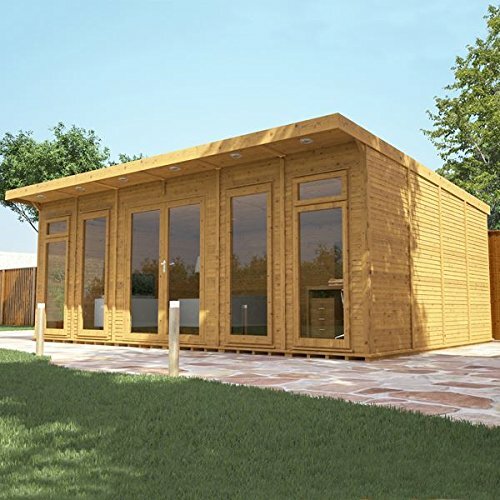 This 6m x 4m Waltons Insulated Garden Room Home Officeis made from 16mm shiplap+ tongue and groove, offering superb weatherproofing and each panel is filled with eco quilt insulation creating a 72mm thick panel overall. 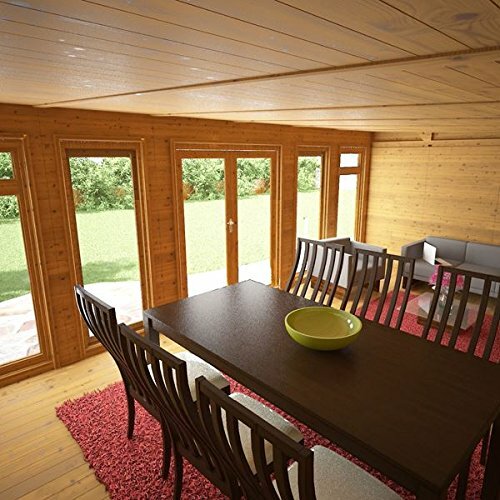 The roof and floor panels are also insulated to ensure your building is kept warm in those cold winter months. 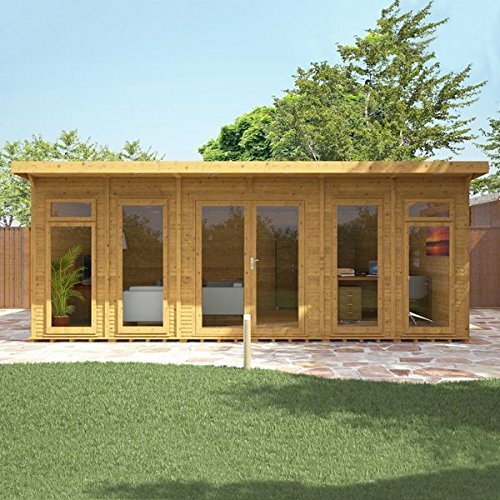 Making an ideal man cave or garden studio, this garden room includes installation onto a pre prepared concrete base. 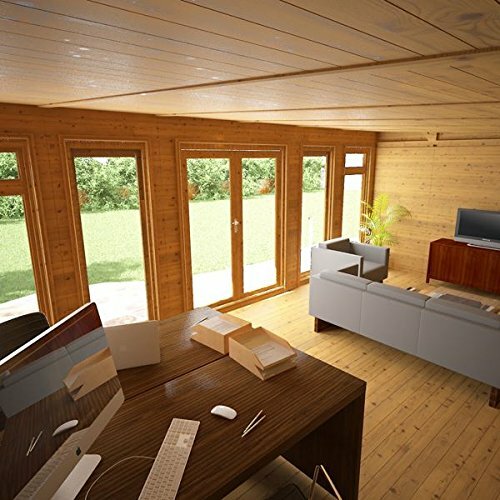 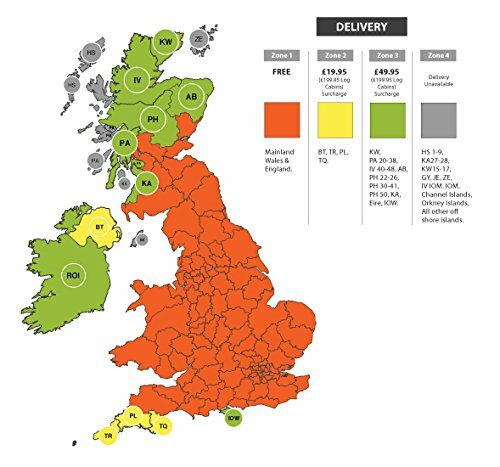 If you wished to customise your order, please contact our sales team who will advise you of the options available to you. 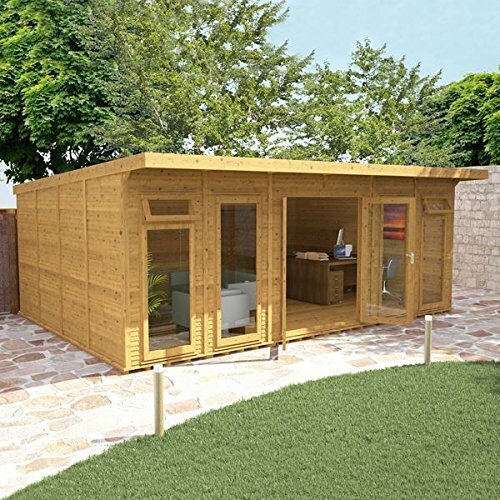 Building can be customised to suit your specification! 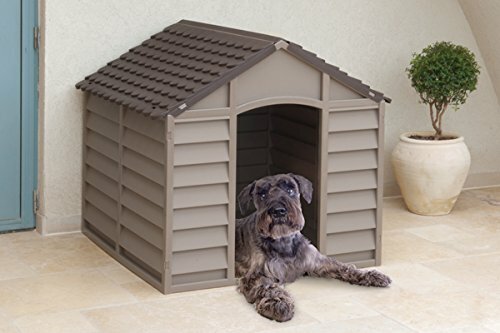 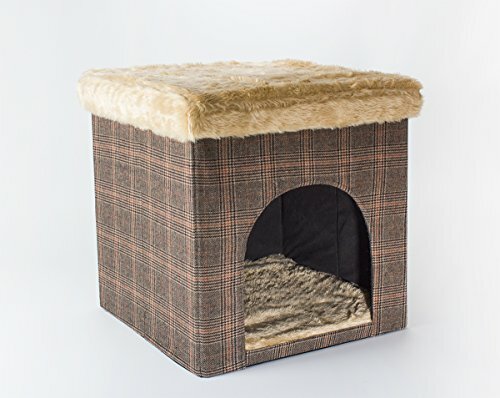 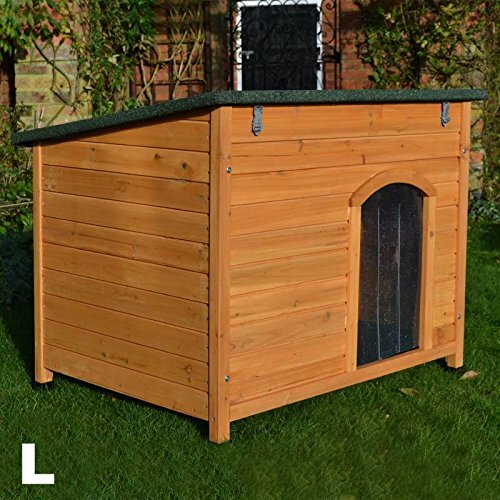 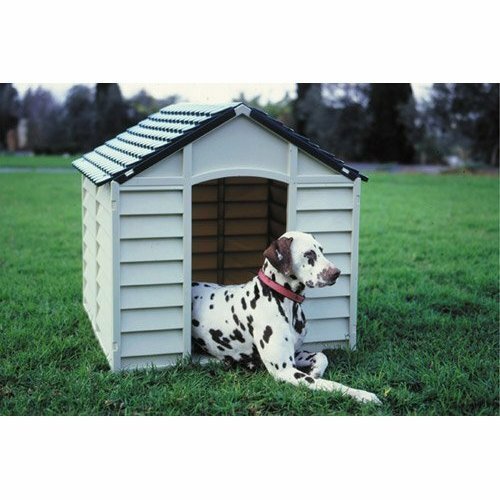 Treat your pet with this stylish and modern Kennel that can be used as a summer or winter house/shelter. 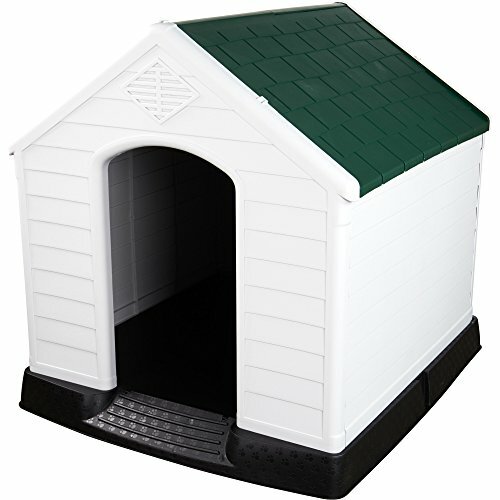 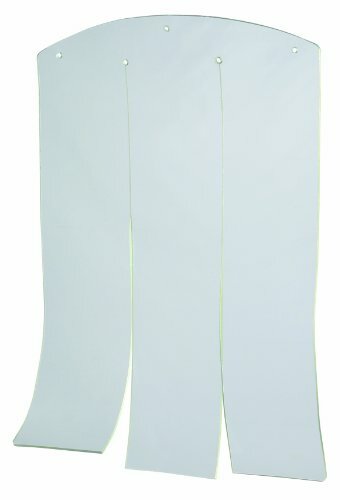 Comes in 2 colours – made from plastic so perfect for all year round. 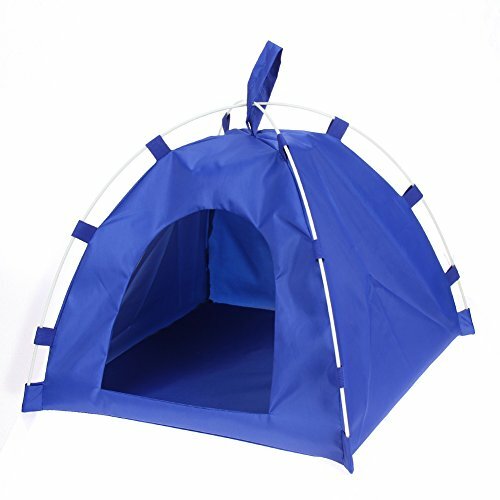 Strong, Durable Plastic, that is also waterproof/damp proof & hygenic. 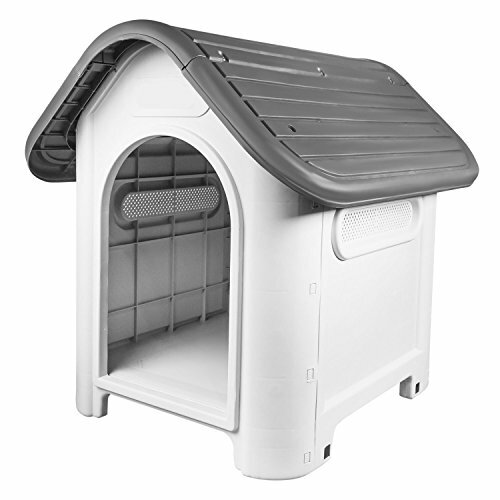 Plastic doesn’t rot, especially the tough moulded plastic that is used to manufacture this kennel – it will stay looking good for years.